This is a two-sided, high-quality flyer. 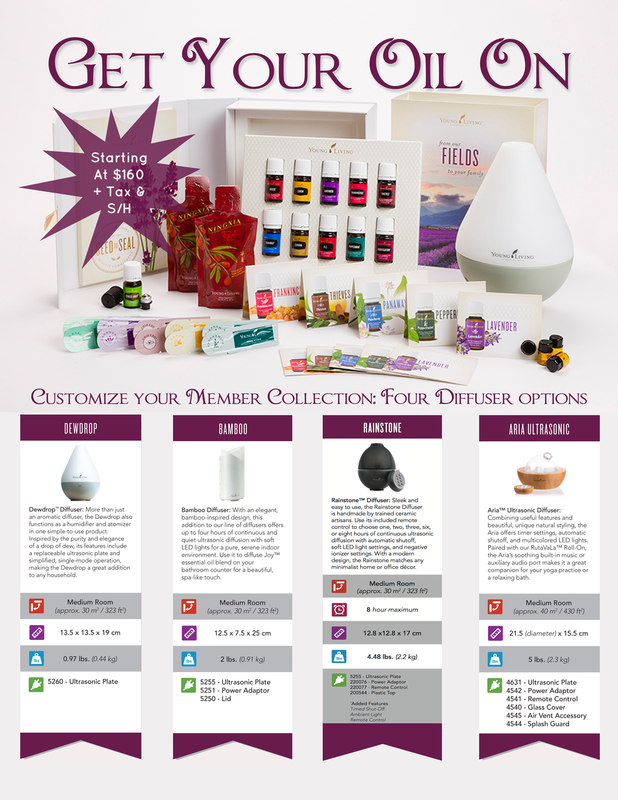 Front side features the premium starter kit and the four diffuser options, this is for the upcoming collection being released sometime in June, 2015. 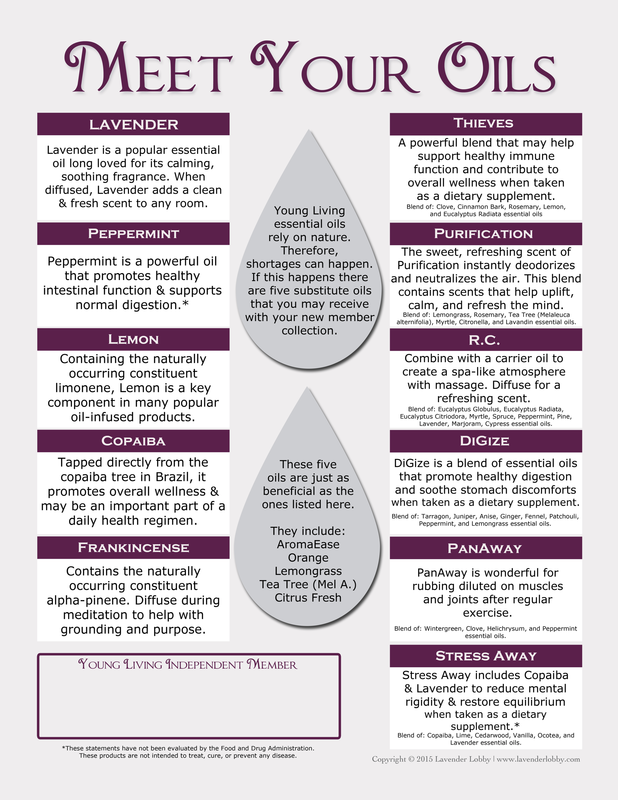 Back side features a “meet your oils” information section and explains the possibility of one of the 10 standard oils being substituted with one of the five substitution oils. 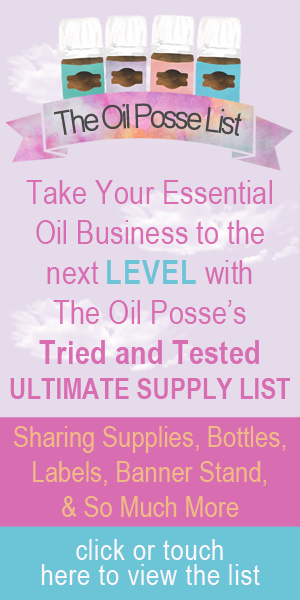 Yes, you can edit to type in your contact information in the space provided near the bottom of the back of the flyer (on the “meet your oils” side). If you do not know how to or are unable to add your contact information before printing, you can write in or apply a label to the flyer, after printing. You are responsible for adding your own contact information and printing. This entry was posted in Essential Oils, Family, Flyer, Marketing Material, PSK, Resources, Wellness and tagged Aria Diffuser, Aria Ultrasonic Diffuser, Bamboo Diffuser, Classes, DewDrop Diffuser, Events, Everyday Oils Collection, Everyday Oils Kit, flyer, Get Your Oil On, Home Diffuser, Marketing Material, Meet Your Oils, Premium Collection, Premium Starter Kit, PSK, The Oil Posse Team, Workshops, Young Living on June 12, 2015 by Jordyn Lei. Thank you sooo much. I have three events in the next two weeks and your speedy creativeness has been very helpful. I appreciate how you’re so on top of things. Great flyer for the new kit– thanks!! The picture of the back of the flyer and the .pdf version of the back are not the same (see Thieves). Which is the correct version? Thanks for catching that, Megan. Not sure why it did that (the file name was correct) I removed the former one and uploaded the revised version, again. It should be good to go now. When I click on the back PDF flyer it gives a 401 page. Anyway to fix that? Thanks for all you do. Thanks, Kris. I was in the middle of uploading the revised version. You should be good to go now.